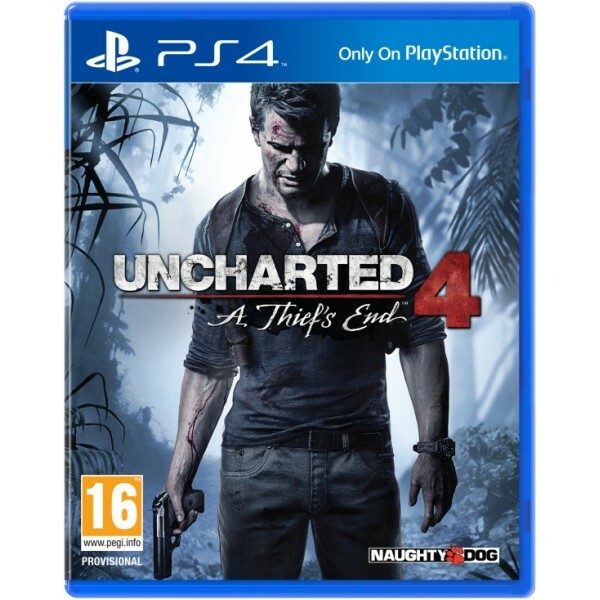 · Embark on Nathan Drake's greatest adventure in a globe-trotting journey in pursuit of a historical conspiracy behind a fabled pirate treasure. · Evolved mechanics give players many fresh approaches to gameplay,including new rope and grappling mechanics, added climbing moves and equipment,and seamless fluidity between melee, stealth, and combat. · Varied and richly detailed environments open up with multiple navigation paths to encourage exploration. · For the first time in Uncharted history, drive vehicles during gameplay to make big moments even more spectacular and interactive.